Magisk developer topjohnwu has released the latest version of the Magisk app (version 16.1 beta), which brings along a number of tweaks and changes, the most significant among which, is support for Android P Dev Preview 1. The developer also says that the latest version fixes several bugs and supports a bunch of new devices, thanks largely to help from fellow XDA dev shakalaca and Github member worstperson. The latest version is said to have been tested on Pixel XL and Pixel 2 XL running Android P, and is also backward tested on Android 5.0 Lollipop, just to ensure that it’s not breaking any compatibility with older – but still prevalent – versions of Android. 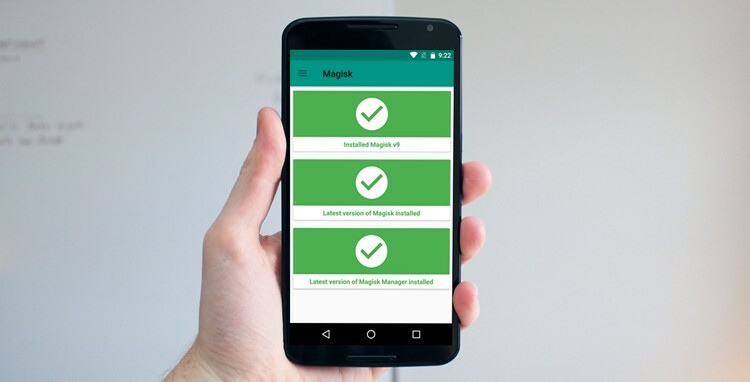 Developed by XDA developer topjohnwu, Magisk is, by far, one of the most popular Android apps for power-users, and the best alternative to the conventional rooting methods that rely upon altering the system partition. It works by adding a layer over the system partition (modifying the boot.img to magisk.img), thereby allowing for mods to be executed without adding or deleting any system files. While SuperSU was the root app of choice for Android enthusiasts a few years ago, the relatively new app has now far outstripped the popularity of the Codingcode app, and is now basically the default standard for rooting Android devices. 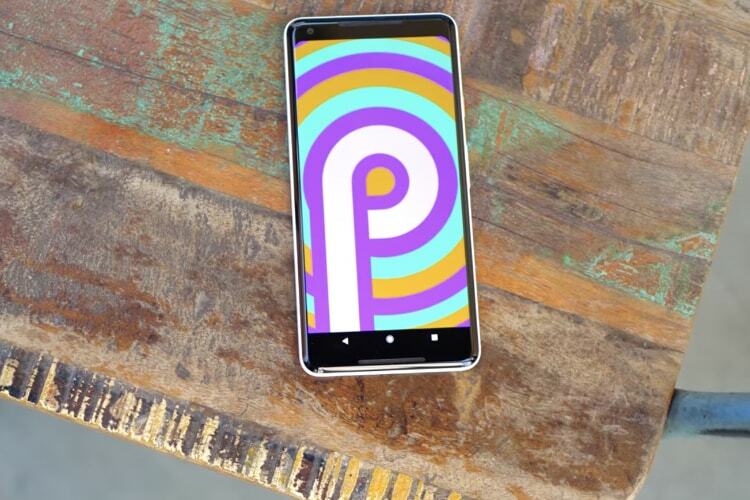 One can only hope that support for Android P Dev Preview will now bring more custom mods that will, hopefully, allow developers to undo some of the highly unpopular changes that Google introduced in this version.